Today's second reveal is another New Adult that I'm dying to get my hands on! After seeing the cover, I really just want it on my shelf; the colors mesh so well together and it's just... so much love! There's a little green, a little purple, and a splash of pink -- eep! I mean, hello, green is my most favorite color, combine it with purple and you just have the cutest combo! The pink just adds that final touch that will leave you jaw-dropped, pretty much! Enough of my talking (because you probably won't get what I'm talking about it until you see it for yourself), here's the gorgeous cover to Victoria H. Smith's The Space Between! Ermahgerd, did you see the shoes? All the want. More covers to grace all your pretty pupils today! I so seriously can't get enough of them, lol! I'm pretty sure there is at least one cover reveal every week here on BOB. Also, a lot of them have been revolving around New Adult. If you haven't picked up a NA novel, you must put that on your 2013 bucket list and if you need any suggestions, *points to self* I'm so your girl! 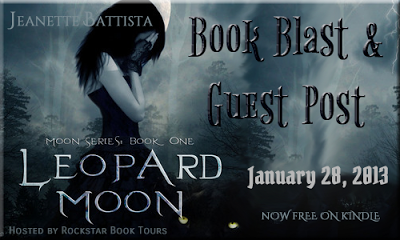 To help spread the word about the fact that Jeanette Battista's LEOPARD MOON, the first book in the Moon series, is available for free at Amazon for the Kindle until the end of the month we've invited the author to the blog to share a guest post about her experience writing the book. The Moon series consists of four books - LEOPARD MOON, JACKAL MOON, HYENA MOON and HUNTER MOON - and is a series author Melissa Marr says, "... is filled with action and romance, shape shifters and strong heroines." 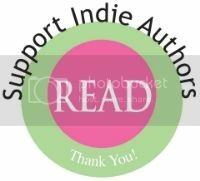 To check out all the books in the series on Goodreads, CLICK HERE. 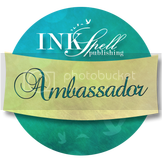 The guest post follows below, but first here's some information about the awesome book and author and places you can find them both online! 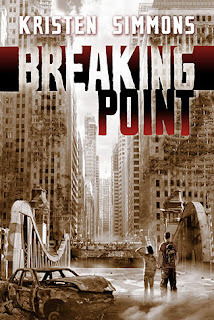 Welcome to my stop on the Breaking Point blog tour hosted by the fabulous Jean BookNerd. I love book playlists so ta-da *waves arms wildly* today's stop is featuring Kristen Simmons's playlist for Breaking Point, book two in the Article 5 series, as well a tour wide giveaway that is just way too epic to pass up! 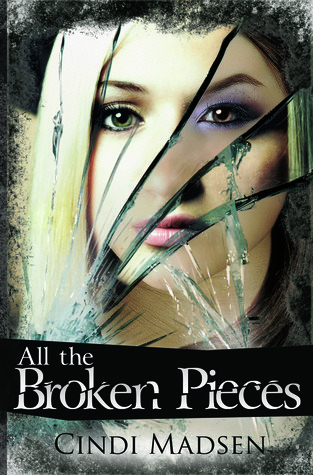 The second installment in Kristen Simmons's fast-paced, gripping YA dystopian series. For today's cover reveal, I have yet to read the first book in this series but I've really been dying to. When I stumbled across it, I sorta went crazy. Now, it's on my Kindle but there's just no time, lol! But, it's definitely up there in my pile! While I try to make time to read The Perfect Game, stare at this piece of eye candy! 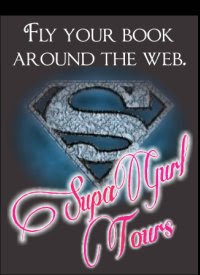 Welcome to my stop on the Down to You blog tour hosted by AToMR Tours. I am a huge fan of M. Leighton so I was thrilled to have a spot on this tour. 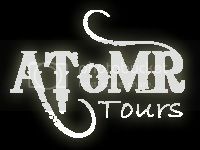 For today's stop, check out my review as well as the tour giveaway! 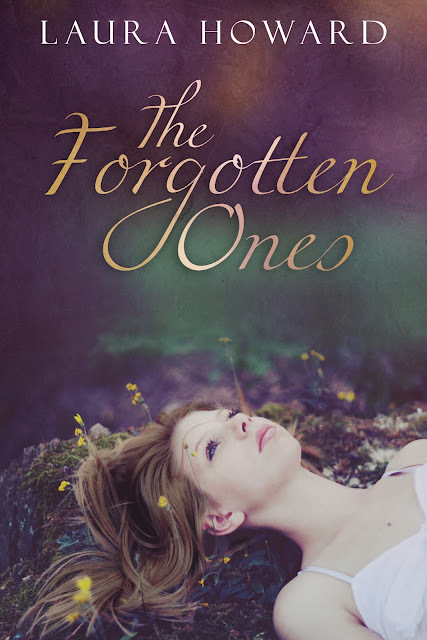 The scorching tale of one girl, two brothers and a love triangle…that’s not. Olivia Townsend is nothing special. She’s just a girl working her way through college so she can return home to help her father run his business. She’s determined not to be the second woman in his life to abandon him, even if it means putting her own life on hold. To Olivia, it’s clear what she must do. Plain and simple. Black and white. But clear becomes complicated when she meets Cash and Nash Davenport. They’re brothers. Twins. 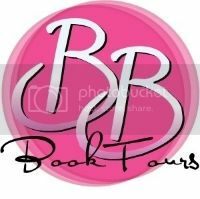 Jen Minkman, author of Shadow of Time has stopped by Books Over Boys for an author Q&A plus a giveaway! What about writing captivates you the most? The fact that you can create entire worlds of your own, and that sometimes the people you write about even start doing things you don’t expect. It is almost like magic. What inspired you to write Shadow of Time? Reading New Moon and realizing that Bella wouldn’t end up with the hunky Native American in the end. I had my mind set on writing a paranormal romance novel where the girl would end up with someone from that background! Speaking of the end, as we all know, Shadows in the Silence is the last book in this trilogy. Because of that, CAM will be having a release day launch party in celebration of. You guys have no idea how badly I wish I could attend this par-tay. I mean, I'm like a huge, huge, huuuuuuuge fan of this series and this author that it's such a shame I can't -- well, more like I won't be able to -- attend. 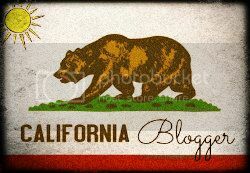 For one, I've never traveled five states (how far is michigan from cali, anyway?) away from my home state. Like ever. Secondly, I've never been on an airplane (i frickin' know, right?!). Lastly, I've never traveled by myself... not that I would have to travel by myself or anything but anyway, you see what I'm saying? I've asked my sisters: If I wanted to go to Michigan, would you help me get there? Their responses: For what? Me: Well duuuuuh, a book signing, what else?! Their responses: OF COURSE. And no, not "Of course, then! Let's get your airplane ticket ready!" More like, "Of course, you would go outta state for a signing!" Anyway, because there's a slim chance to zilch that I'll be there that night, what's to say you -- yes, you reading this screen -- can't attend? So, this is me passing on the information, the deets, the 411. 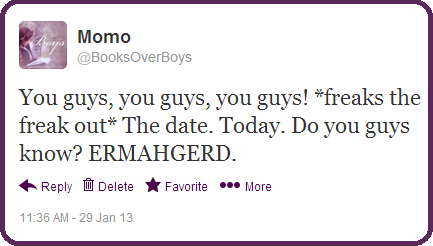 Books Over Boys is thrilled to be a part of this year's WriteOnCon 2013! 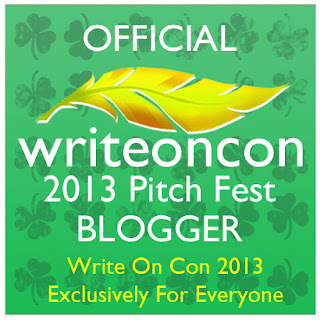 As one of the official bloggers of this event, we'll be teaming up with agents and authors to read and vote for the best pitches of 2013. We'll be taking part in helping writers perfect their pitches as well as let you know what it is a reader looks for in pitches. Are you an aspiring author and want to share your pitches with us? Read below for all the details on the when, what, who, where, and what and join us in this fun filled event! We'll be coming back to you as the event gets closer with updates on the process! Have fun and good luck! 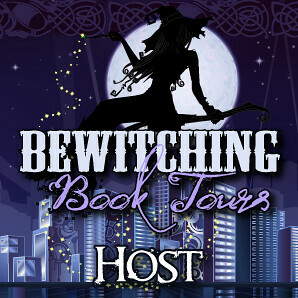 Welcome to my stop on the Normalish blog tour hosted by Xpresso Book Tours. This Contemporary Young Adult by Margaret Lesh was released in October of 2012 and I was thrilled to be a part of the tour because I am a huge fan of contemporary. 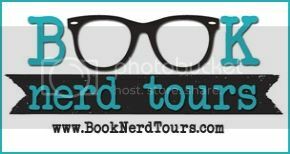 For today's stop, check out my review as well as the tour giveaway! Fifteen-year-old Stacy questions the strange world of high school, love, her role in a harsh universe, and life, in Normalish. High school blows. Just ask freshman Stacy. She’d want you to know. Welcome to my stop on The Cadet of Tildor blog tour hosted by AToMR Tours. 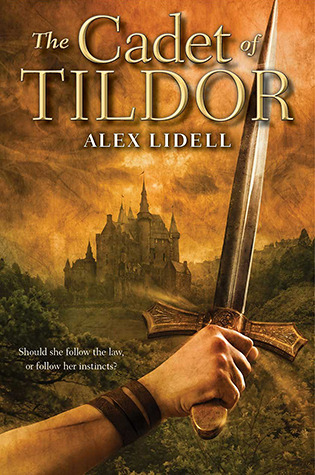 The Cadet of Tildor by Alex Lidell was just released yesterday. It's epic high fantasy and I really cannot wait to read it. I love books that kind of just take you back in time to the medieval days. Today, I've got the honor of introducing to you a character from the book that I think you'll definitely want to meet. Also, the lovely Alex Lidell is sponsoring a giveaway for this blog tour where you'll get the chance to win some awesome stuff so make sure you stick around to enter! The V Mafia is honestly one of the coolest things I've had the honor of being a part of. 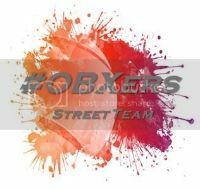 Normally, I don't do street teams and all that because it's just too much to keep up with. But this fambam thing we've got going on over at the #VMafia is pretty darn sweet. 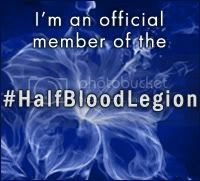 And it's seriously such an honor. Some time... a while back, Victoria Scott challenged the V Mafia to increase The Collector's adds on Goodreads up to 4,000 and more. 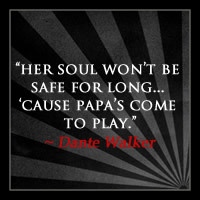 (Not only did we hit that mark, but currently, 4,025 people want to read about Dante -- freak the freak out! *pats #VMafia members on the back* We're so awesome!) The incentive with accepting that challenge and achieving that goal was an exclusive excerpt for V Mafia fambam members to post and share on their sites. This morning, I woke up to an email from the V Mafia with an excerpt that I cannot wait to share with you (one that i cannot get enough of right now -- so good). Lol, I love my cover reveals, don't I? ;) I am especially stoked for this one because not only do I love the New Adult genre and Nyrae Dawn but Charade (Games, #1) was... so, so, so good and amazing! I've read majority of Nyrae Dawn's novels and after finishing them, I'm always left with this feel good feeling and it always leaves me wanting more and more. That was no doubt the case with Charade as well. After finishing it, I wasn't sure if there was going to be a sequel or whatnot but well... look at this post, what do you know? I am so excited and eagerly awaiting Facade's release. Like... no joke. Now, let's talk about the cover a bit. Charade's cover captured Cheyenne and Colt perfectly, straight down to a T. When I opened up my email containing the cover for Facade, I was blown away. I just recall going... GASP. It's gorgeous and like I told Nyrae, it's definitely my favorite cover of all her novels. Now, it's your turn to ogle the heck out of this cover. Enjoy! 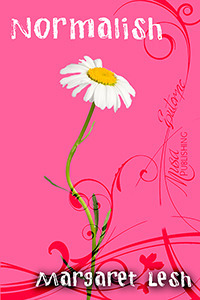 This is the second and final cover reveal for the day. I came across Shanora Williams via Facebook. She contacted me through a message and from there it piqued my interest enough to check her out. Upon visiting her blog, I stumbled into the first two chapters of Hard to Resist. After reading those two teaser chapters, I was and am stoked to read this one. I mean, where chapter two ended couldn't have been a more perfect place to make me want to read it that much more. Oh my gosh, I don't even know if I made sense there, lol. Anyway, if you'd like, you can check out chapters one and two right here. Today, I have a couple of covers I'd like to share with you. 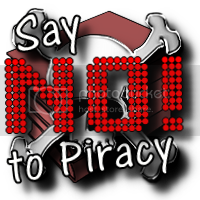 These reveals frequent my blog quite a bit but I think they're one of the best ways to help bring attention to books. I mean, not only do they sound good but they're all pretty looking. Today's first reveal is about angels and I absolutely love that genre. I love the font on this cover and the girl looks like she's out to kill... which is totally fitting for her character. And the blue in her eyes just adds that finishing touch. I can't wait to check this one out! Alexandra Monir, author of Timeless and Timekeeper (out today! ), stops by Books Over Boys to give insight into her work day, when she's busy bringing those memorable characters like Michele and Philip to life! She also shares tips for aspiring writers. Hello, Little Reapers! Welcome back to the sixth week of the Angelfire Read-Along. We are well into Wings of the Wicked, book two in the series. I was just bookmarking my copy earlier and found out that chapters one through seventeen make up a huge half of the book, more than half, actually. Speaking of half, that means we are almost through this month which also means that this read-along is almost at its end. Oh my sweet goodness, that also means that Shadows in the Silence is that much closer to being in my hands. Aah, talk about freaking the freak out! Hey, fun tidbit for you guys. On the same exact day that Shadows in the Silence hits stores (1/29), the paperback of Wings of the Wicked (with all these super duper sweet extras) will be releasing as well. Talk about a double win! I mean, this might not be such a big deal to those of you who already own the hardcover copy of book two, but I'm just freaking out because I have like... every version of the books in this series so I so seriously cannot wait. Recently, I stumbled upon Emma Hart via Twitter where we chatted up a few conversations involving babies and their dreams, lol. From those tweets, it lead me to her blog where I found a few teasers she had posted about Never Forget. Because it got my attention, I decided to take part in the cover reveal to hopefully bring it to my readers' attention as well. Wow, I just realized it was all like a domino effect. How cool. 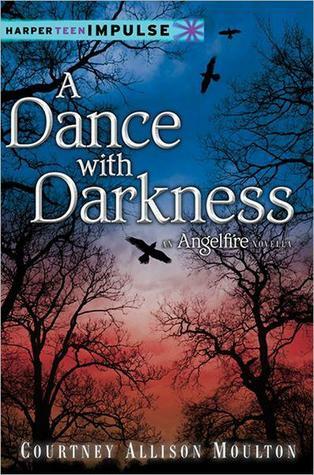 Guys, we are finally on book two of the Angelfire trilogy for the Angelfire Read-Along. This book did things to me and you can't see me but I'm freaking out with excitement. I really, really, really hope you guys join us as we dive into this one. Sign-ups are officially closed but you know, pick up the book and read-along with us anyway. 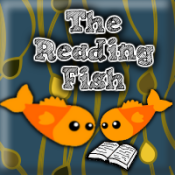 Or don't read-along with us but just make sure you read the book. Seriously. For me?